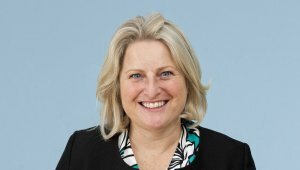 Nicola Plant, Partner and Head of Private Client speaks to The Law Society Gazette about the government's decision to scrap probate fee increases. Nicola says, "We’re delighted and relieved for our clients the planned probate fee increase has been dropped, at least until after the election. It’s been a stressful time for probate practitioners and their clients leading up to the planned increase; ensuring applications were submitted before the proposed deadline of 1 May. It means we are now ahead of where we might otherwise have been administering those estates."